New Delhi: Punjab Congress President Amarinder Singh on Sunday said former BJP MP Navjot Singh Sidhu is not in talks with Congress and no one from the party is in touch with him, even as he extended an olive branch to him, saying he was welcome to join "unconditionally". 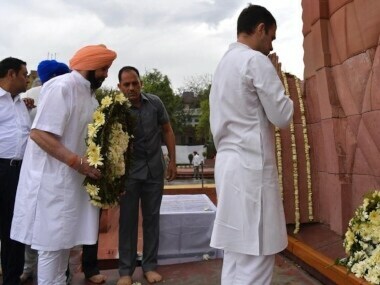 "Sidhu, like other leaders who have joined Congress in the past, is welcome to come on board unconditionally," he said in New Delhi after a meeting with top Punjab Congress leaders at his residence on Sunday morning to discuss the Punjab campaign schedule of Congress Vice President Rahul Gandhi. 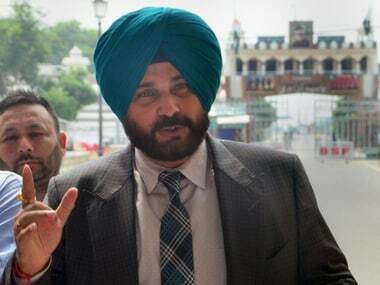 "Anyone including Navjot Singh Sidhu is welcome to join the Congress unconditionally. 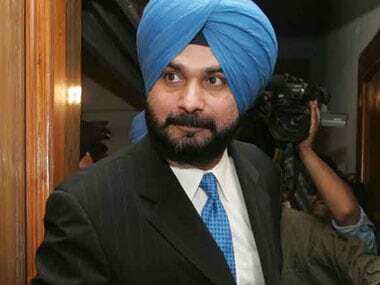 So far, no one from the Congress has spoken to Sidhu nor has Sidhu reached out to Congress," he said. Senior state leaders had discussed the plan of Rahul Gandhi and made some proposals about what the nature of his campaign should be, he said. "We held discussions. Proposals have come and we will send these to the Congress Vice President for his approval," Amarinder said. When asked about Sidhu, he referred to his own surname,'Sidhu', and in a lighter note said,"Yes, Sidhu was in the meeting. 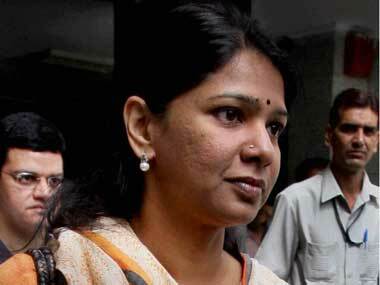 Amarinder Singh Sidhu was in the meeting." Sunday's meeting at the PCC chief's residence in New Delhi was attended by senior leaders of the Punjab Congress including state’s campaign committee head Ambika Soni, Congress in charge Punjab Asha Kumari, Congress secretary for Punjab Harish Choudhry and Congress Legislature Party Leader Punjab CS Chani. Besides Rajinder Bhattal, Lal Singh, Manpreet Badal, Partap Singh Bajwa, Santokh Choudhry, Raj Kumar Chhabewal, and Ravneet Bittu. The leaders are also learnt to have discussed issues around which Rahul Gandhi’s state campaign should revolve. They have proposed issues ranging from drug problem to farmers’ distress to the recent border village evacuations by Punjab government. Leaders have proposed both road shows and rallies for the Congress Vice President's Punjab campaign.